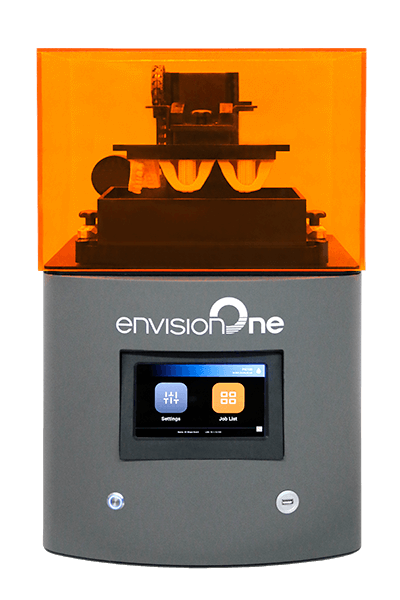 Print up to 8 models in 15 minutes with the new Envision One D dental 3D printer. Automate your workflow and minimize manual processes with 3D Dental Printing. Printing multiple items at once increases production and accelerates patient treatment. Produce models and appliances "in house", minimizing costs associated with outsourcing. Impress your patients and referrals with state-of-the art 3D dental printing technology. Print dental models, waxups, appliances, implant guides and more within in your lab or practice - faster and easier than ever before. 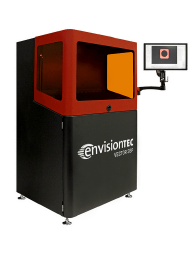 Capture an intraoral scan or acquire a 3D digital image. Use 3D design software to create a digital model and plan your dental designs. The 3D printer forms the material into the designed shape(s) and cures to harden the printed items. Your printed designs are ready for placement and more efficient and cost effective patient care! Only 365 Printing has the expertise to get your dental 3D printer up and running more efficiently - for a faster return on investment. We help you select the perfect model based on your clinical needs. A dedicated project coordinator helps get your office ready - we take care of the details so you don't have to. Certified installers and trainers get you up and running quickly for the fastest return on investment. Our expert support group is just a call or email away with any questions. We're happy to help!